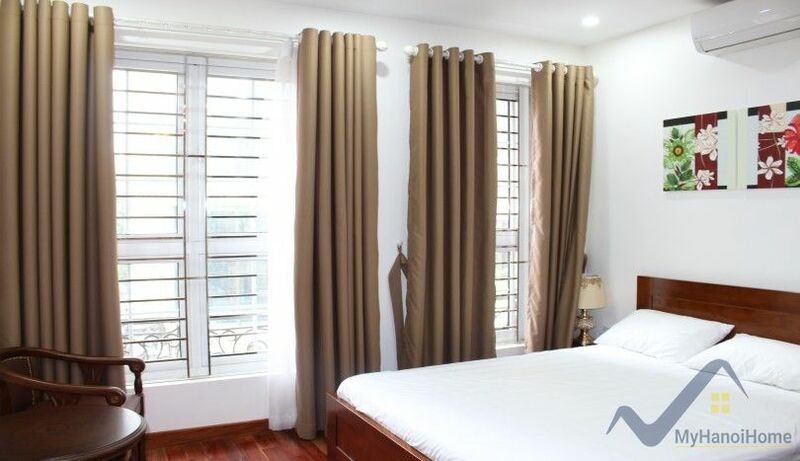 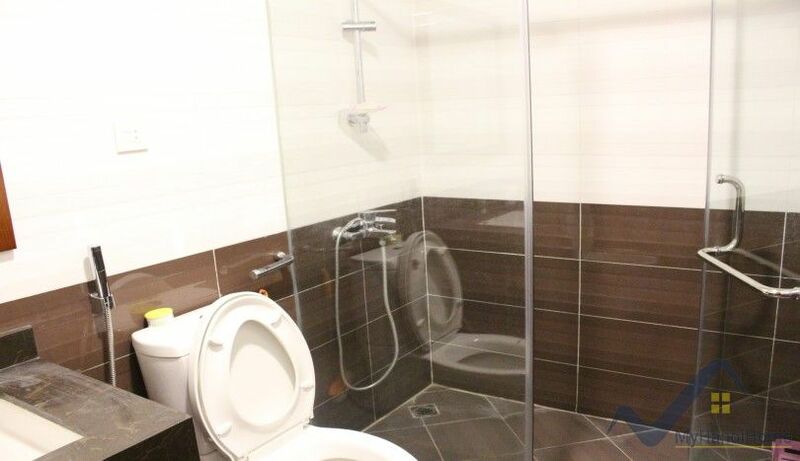 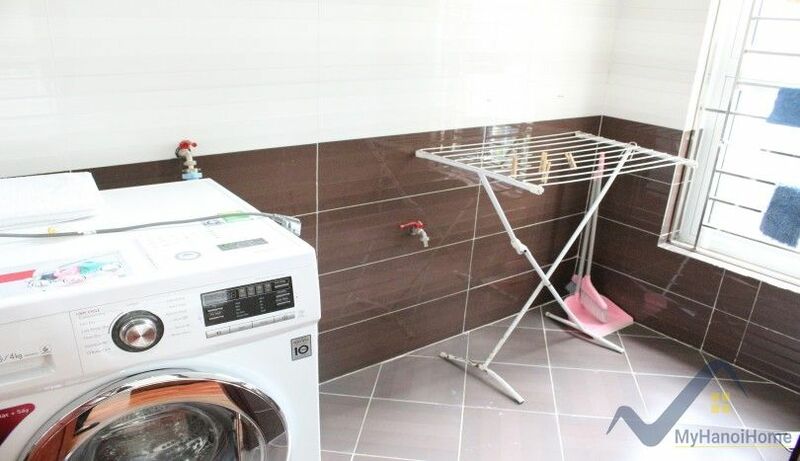 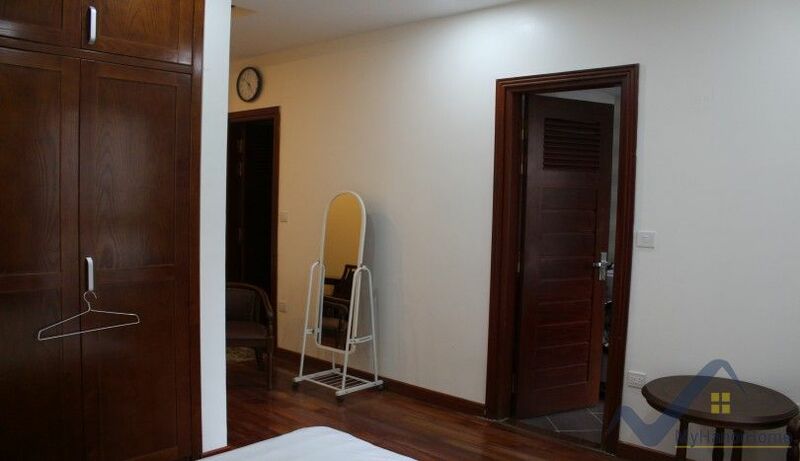 This apartment is furnished located in central of Truc Bach area, Ba Dinh district, Hanoi. 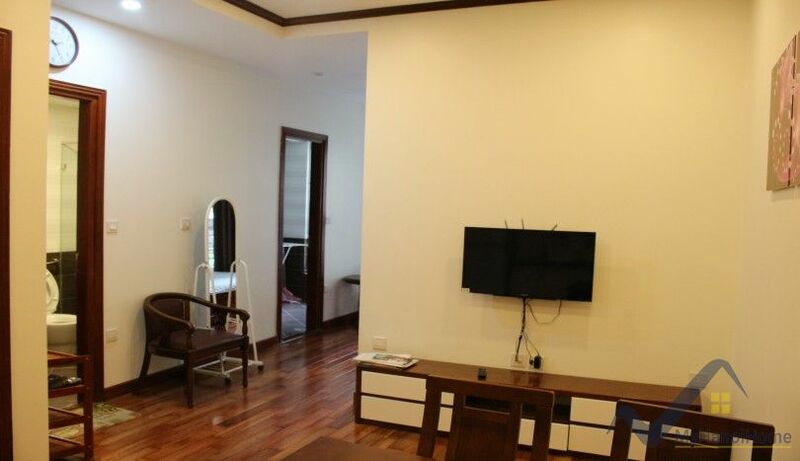 Total of living space is 50 sqm including 1 bedroom, nice reception room combined with fitted kitchen area, a shower room. 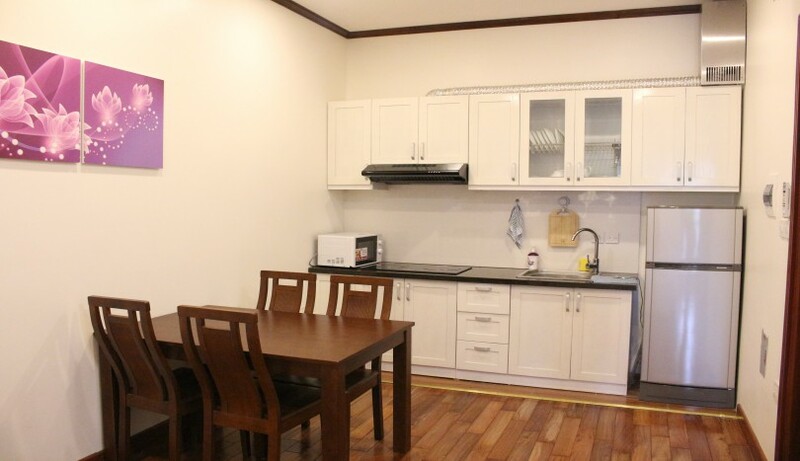 The rental fee included internet, cable tv, cleaning service, 24hr security guard, elevator, moto parking.